张东海. 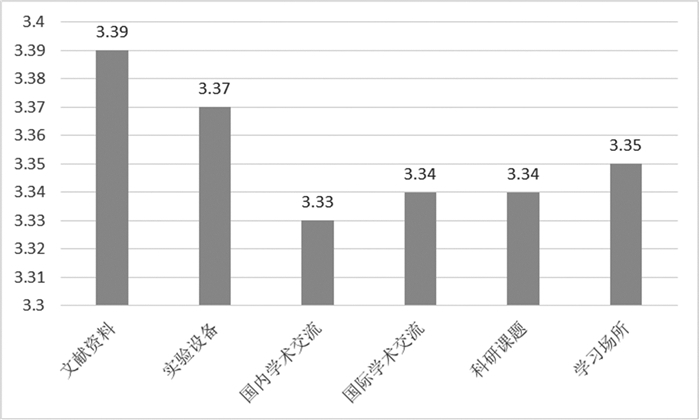 专业学位研究生实践能力培养体系及其成效研究:基于传统研究生院高校的调查[J]. 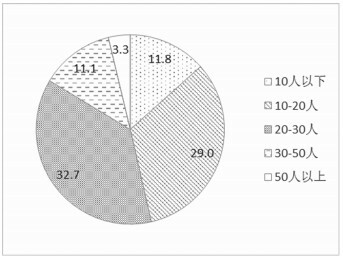 中国高教研究, 2017(6): 82-89. 陈冰冰. 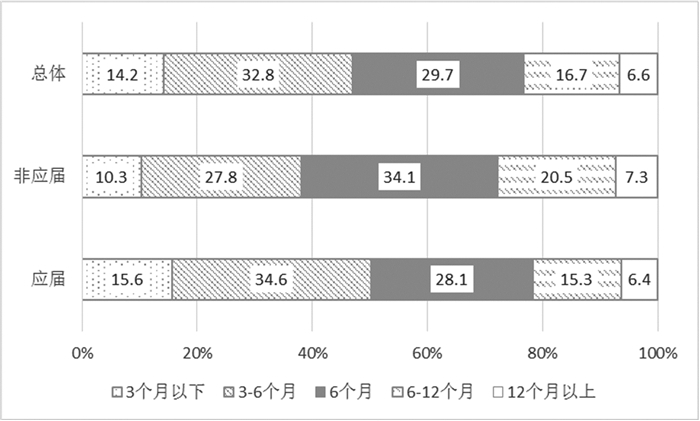 国外需求分析研究述评[J]. 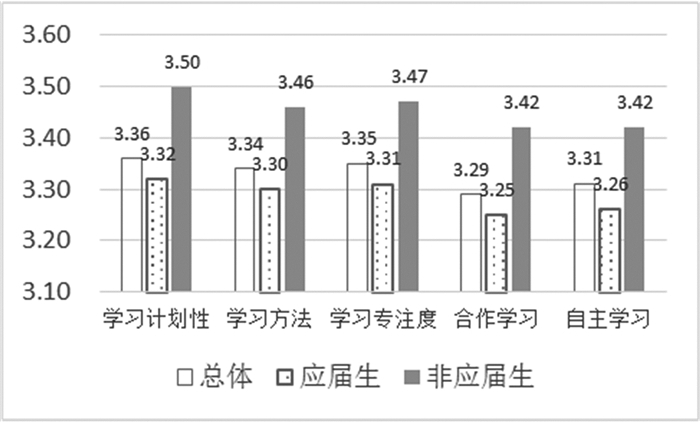 外语教学与研究, 2009(2): 125-130. Berwick R. Needs assessment in language programming: From theory to practice[M]//Johnson R. The Second Language Curriculum. Cambridge: CUP, 1989: 48-62. Brindley G. The role of needs analysis in adult ESL Programme design[M]//Johnson R. The Second Language Curriculum. Cambridge: CUP, 1989: 63-78. Hutchinson T, Water A. English for Specific Purposes:A Learning-centered Approach[M]. Cambridge: CUP, 1987. 束定芳. 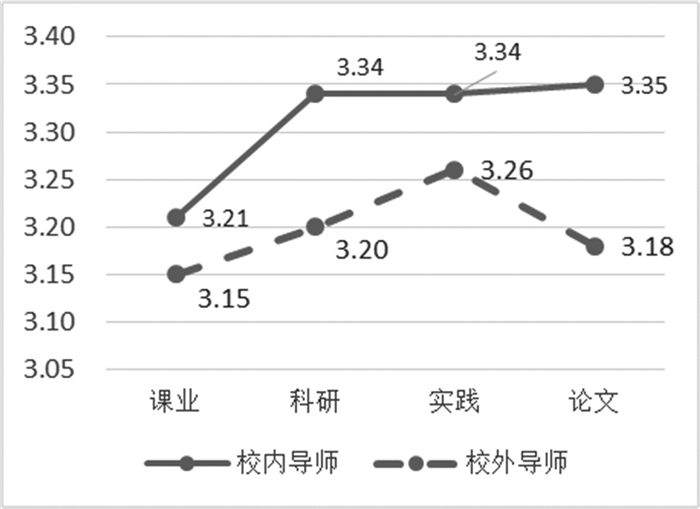 外语教学改革:问题与对策[M]. 上海: 上海外语教育出版社, 2004: 25-32. 徐英俊. 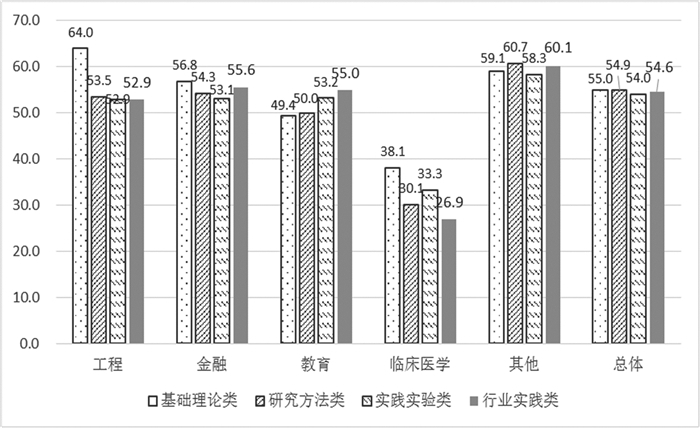 教学设计[M]. 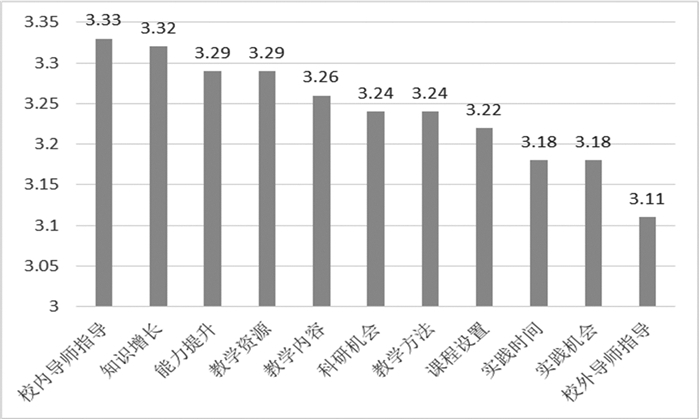 北京: 教育科学出版社, 2001: 68. 王迎, 孙治国, 刘述. 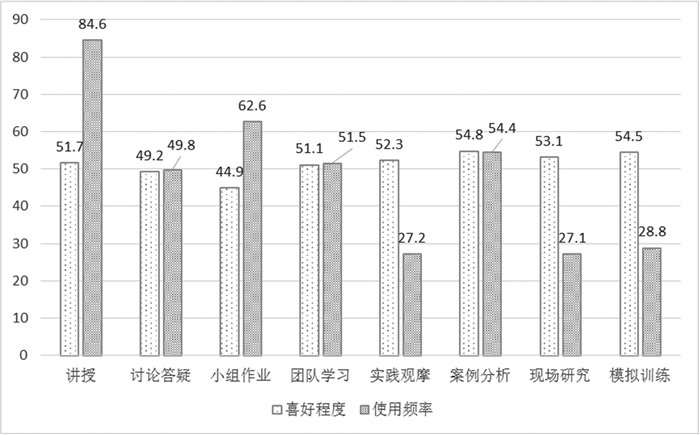 国家开放大学学习者学习需求调查[J]. 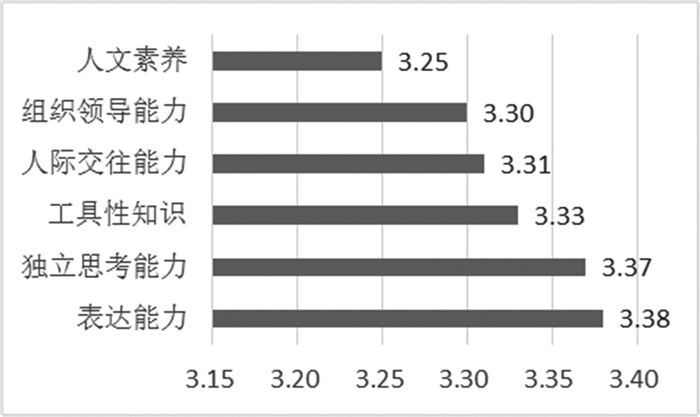 中国远程教育, 2017(2): 18-25, 58. 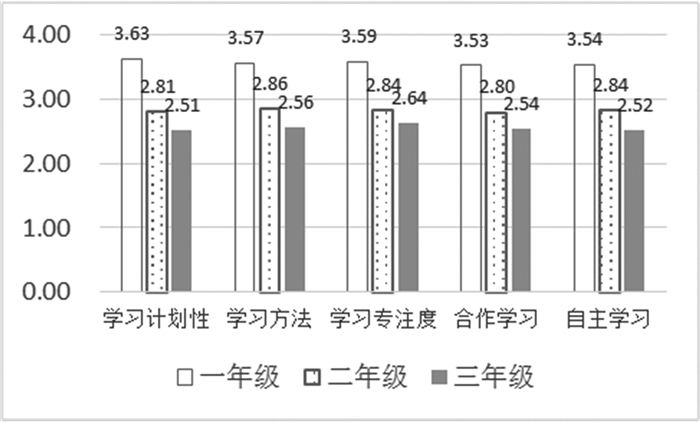 Abstract: The learning need of postgraduates is an important factor for the reform of postgraduate cultivation mode. 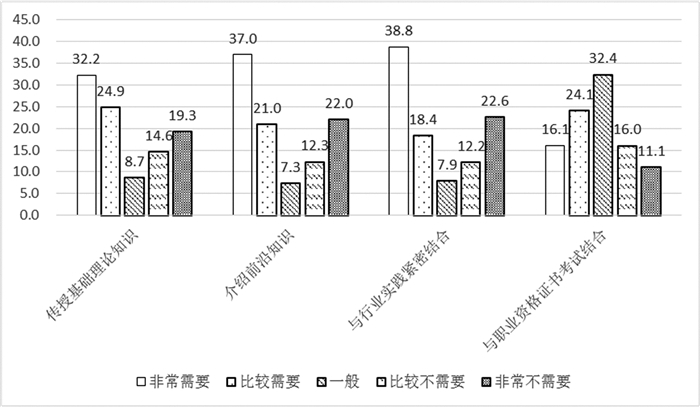 Base on a questionnaire survey covering more than 30 universities in China, the author finds that professional postgraduates have a higher demand for the basic, frontier and practical knowledge for their professional curricula. It is obvious that they wish to have smaller classes and slightly prefer practical teaching methods and they don't want a long practice period. In terms of supervisors, they mainly direct their need for school teachers; while for off-campus supervisors, they only need them for practice guidance. 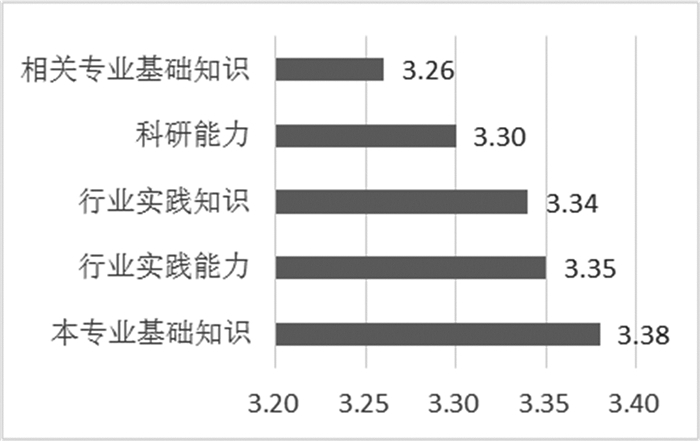 With a strong study attitude, the postgraduates have a high demand for study planning, showing their characteristics as mature ones in learning.